Are 3D printers becoming the future of manufacturing? Share the post "Are 3D printers becoming the future of manufacturing?" 3D printing may be becoming the future of manufacturing. This was proven with the Nera e-bike, the fully functional 3D printed electric motorcycle. 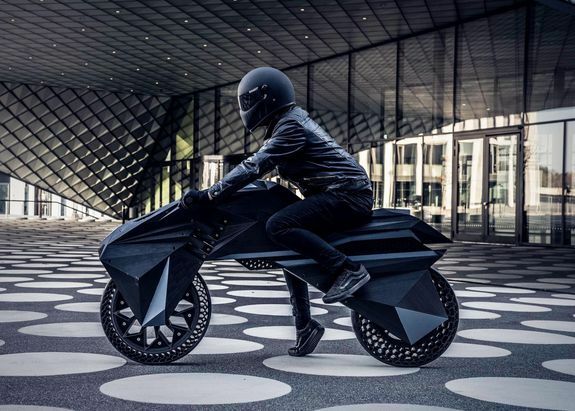 The bike was produced by NOWlab which is part of BigRep, being a large 3D manufacturing company, and showcased in the Formnext exhibition. Its built from 15 3D printed parts including the airless tires, the rim, and the flexible bumper. Only the electric engine wasn’t printed. 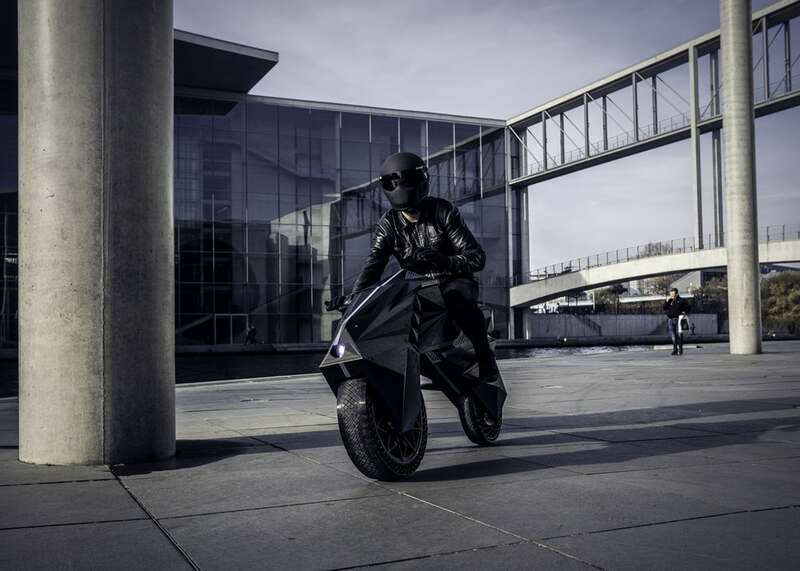 The Nero e-bike weighs about 60 kg which is much lighter than regular motorcycles, the new ariless tires, and the flexible components make the bike much more manoeuvrable and easier to handle. This bike has a lower carbon footprint than any other regular motorcycle. First, it is 3D printed so the waste that it leaves behind is reduced. Second, the bike is electric so it doesn’t have any emission of gases. Finally, it takes much less time to make so the costs of production are significantly lower. The lower cost will in return cause the price for the customers to be reduced as well. This e-bike demonstrates the potential of 3D printing and how it could be utilized in the future, especially if this technology is developed further. It is according to Daniel Büning, Managing Director and a co-founder of NOWLAB, “push[es] the limits of engineering creativity and will reshape AM technology as we know it.” AM (Additive Manufacturing) is technology that builds 3D objects. I think that 3D printing is hot on our heels and will be used by many companies in the near future. It is beneficial not only financially but also environmentally. The futuristic design is another feature that is beneficial and eye catching. 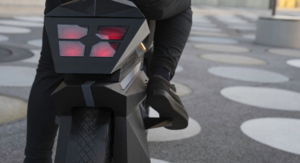 Although this bike and the technology behind it is still in testing and design phase, I expect to see more of such products in the market soon enough. It looks amazing, but I woukd be a bit suspicious about persistence of this material. Thanks for amazing post, it is really interesting. In my opinion 3D printing technology IS a future of manufacturing, because it allows us to create very light and durable materials. However, i am NOT entirely sure that price of 3d printed bike would be “significantly lower” because the technology is still expensive. Everyone know what a 3d printer is and what it can do, however I have never heard before about a high-tech products made by the device. After I’ve read this blog post I started research the issue. I figure out that mostly, the things that is made by 3d printer are not connected with tech, for instance apple watch bumper, working gun, guitar, representation of children drawings etc. The fact that know the technique is able to reproduce a technology based devices is amazing. The reasons that the author gave and my personal opinion lead me to the conclusion that the future of manufacturing will be based on 3d printers.